It’s time to come together for the Korea Burn 2014! KOREA BURN is a community organized event and its success depends on your volunteer participation. In order to keep the ticket cost down, the KOREA BURN team needs your help and asks that you sign up for a minimum of three hours volunteer works. Volunteering helps keep KOREA BURN cost effective for everyone. 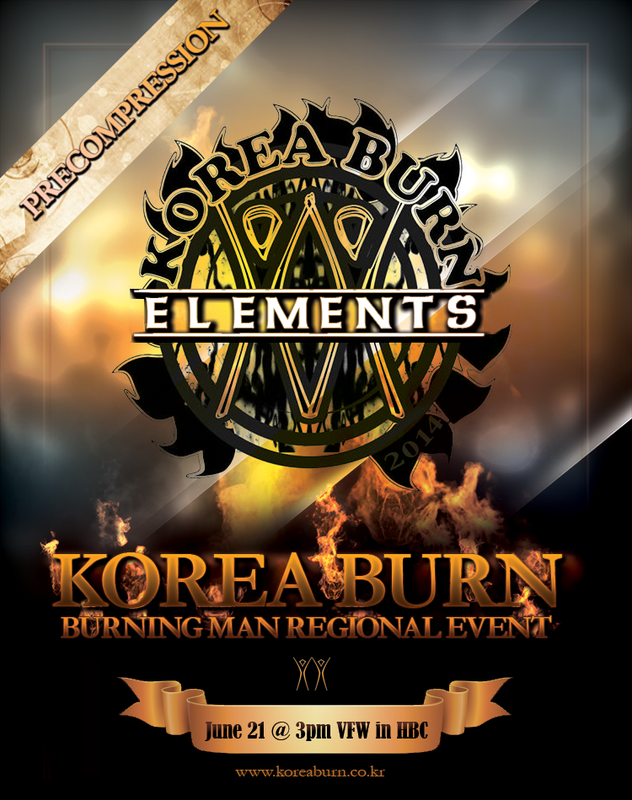 It makes you an integral part of the KOREA BURN community and is a bonding experience with your burner friends. You can make new friends and be inspired by the creativity that surrounds you. It’s fun and it feels good to help out! Please sing up for a volunteer shift before when you come to the event. You are a part of making the burn event happen in Korea.